Can Affiliate Marketing be done on Facebook? The online world has recently became a lucrative means of earning money. While social media used to simply be a way of connecting with people, the ways in which it’s being used nowadays has well expanded. 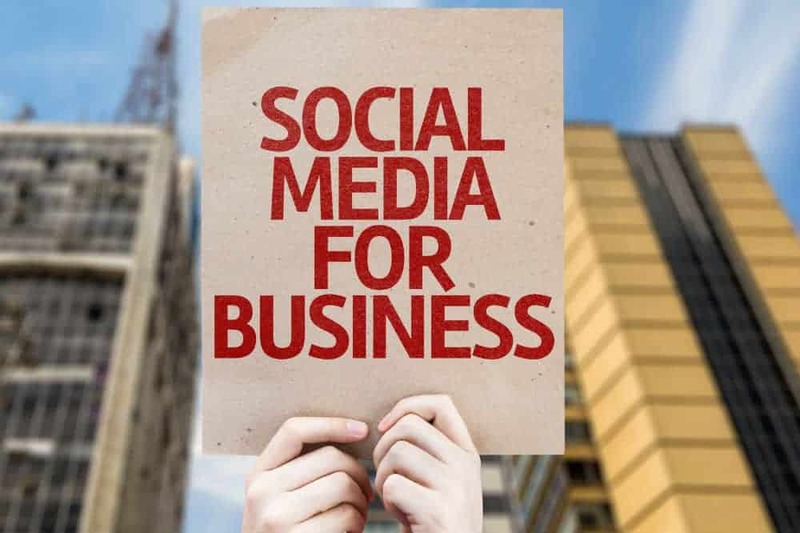 From just being a platform for interaction with old and new friends, family, workmates, or even total strangers, people have now taken advantage of the huge crowd of people through the means of marketing and advertising. This is indeed an out-of-the-box yet brilliant way of using social media. The most popular site nowadays for social media is Facebook, with more than 1.8 billion people registered to the site, with 1.1 billion of that being considered active users. The essence of marketing and simply to sell a product, you ought to make your product known. For this to happen, you have to advertise and flaunt it in the most attractive way possible. Given the huge number of people present on Facebook, this is a great avenue for people to do advertising as access to a wide crowd is as easy as a few clicks. In a nutshell, Affiliate Marketing is for people to lead other people to their site or get to use their product. It is a performance-based kind of marketing, where each successful referral gets paid by the merchant. There are a variety of implemented systems for affiliate marketing to be done. 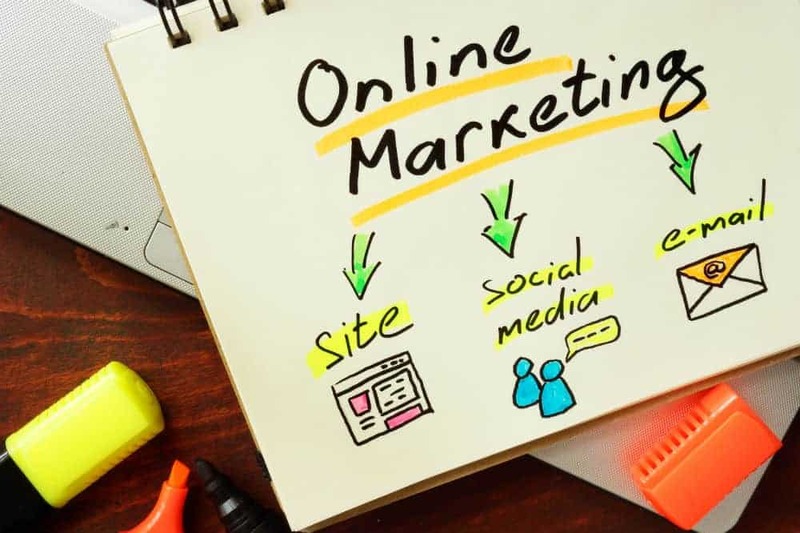 The most common way for this to be done is through earnings per click or the EPC scheme where the affiliates or those that the merchant taps to advertise their product earns a certain sum of money with every user that was led to click the link. There are other ways for merchants to make use of affiliate marketing. Apart from the EPC scheme, some merchants also opt to pay in exchange of other actions, such as having clients sign up for newsletters and/or magazines. Other means through which this is done is also through paying the affiliates a commission or a fraction of the over-all sales. Apart from payment, these affiliates also have the opportunity to get access to several free products, coupons, discounts, and other privileges as the company’s way of saying thanks to the affiliates for promoting their product. Affiliate Marketing is a relatively recent on Facebook. Despite that, those who are into affiliate marketing view it as the most effective means of doing so. This is because of the huge number of individuals who get to login on a regular basis. 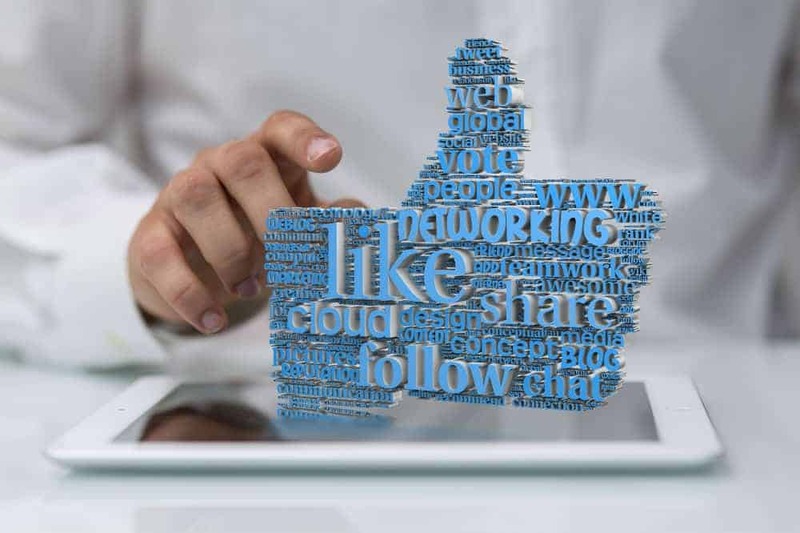 This is because apart from the large number of people, Facebook has a very user-friendly interface with people getting to know more of your product being as easy as hitting the “like” button. There are several things that one has to keep in mind whenever he or she does affiliate marketing on Facebook. A lot of us are indeed familiar with the entire interface of the site and therefore it would be easier for any of us to be affiliate marketers. To do affiliate marketing on Facebook, you simply need a link to your affiliate product that would track on whether you have made a sale or not. There are several programs that would help you work your way around social media for affiliate marketing. Some of these include SocialSignals.com as well as AdsBrigde.com, both of which offer effective systems for tracking viral views thus allowing you to make the most out of payment. When it comes to using Facebook for affiliate market, there are several strategies that one could employ. Some of them make use of Facebook’s messenger feature, through posts on people’s personal walls, or in groups. Others on the other hand, make it a point to use a combination of both of these strategies just so that they are able to generate as many clicks, and eventually, leads as possible. One of the notions that people tend to believe in is that the more you would let people see your posts, the bigger the chance that people would be compelled to actually click the link. While it could be understood, this is actually far from the truth. Posting or messaging too much would cause people to ignore your posts. Others, apart from ignoring, might even report your page to the authorities and you could be banned from access to Facebook altogether. Be as creative as you possibly can with how you’d want your post to be clicked and don’t just post the same things repeatedly. Apart from preventing spam from taking place, it’s always best to have an audience that’s as closely-knit as possible. To help determine which kind of people you would be exposing your links to click to, always have a look at the product and ask the question: “To which demographic is my product targeted to?” through this method, you would be able to reach more people if you just shared the link to be clicked across random groups. There are several means in order for you to earn money online. While Facebook simply used to be a place to reconnect with old pals as well as establish new connections, some people are simply smart enough to take advantage of the fact that the said platform has billions of people worldwide. 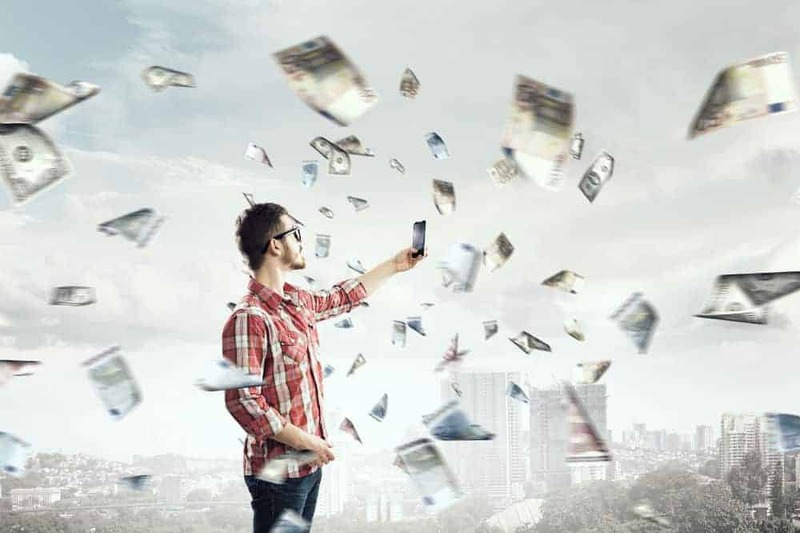 Through social media, these people are able to earn money, simply by sitting in front of their computers and doing what they can for a product or a particular merchant to be made known. As easy as it may seem, there are certain ethics and rules you have to keep in mind for your Facebook affiliate program to be as effective as possible.